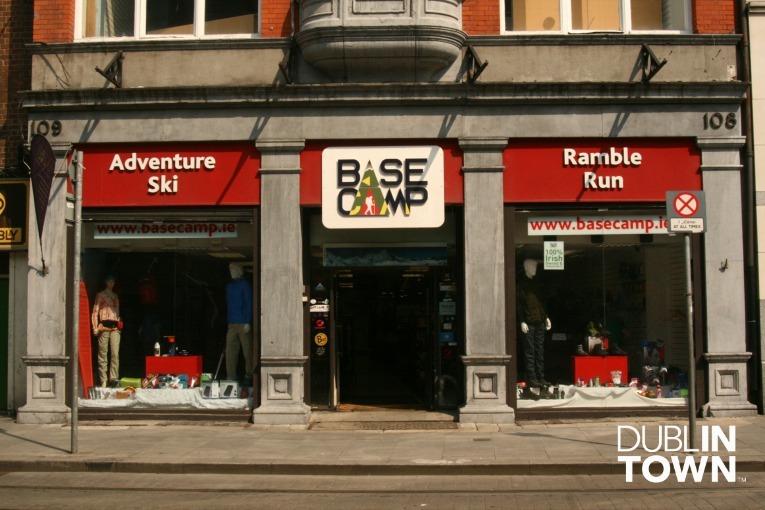 Drop in and discuss your adventure needs with the friendly staff at Basecamp. 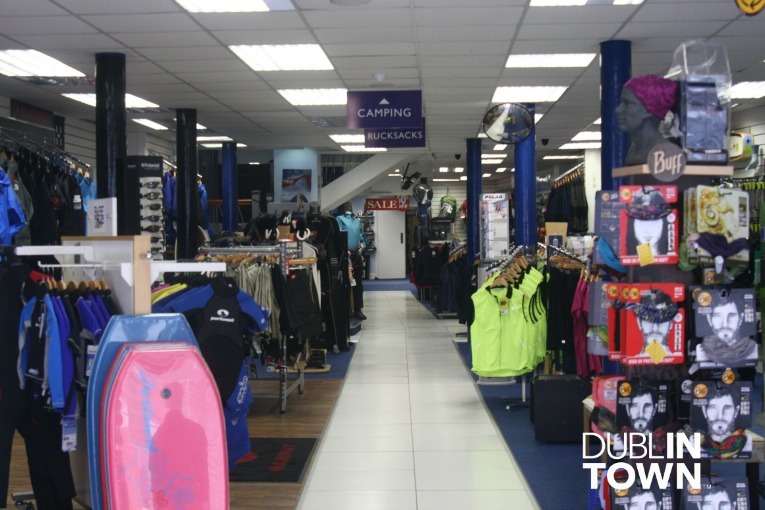 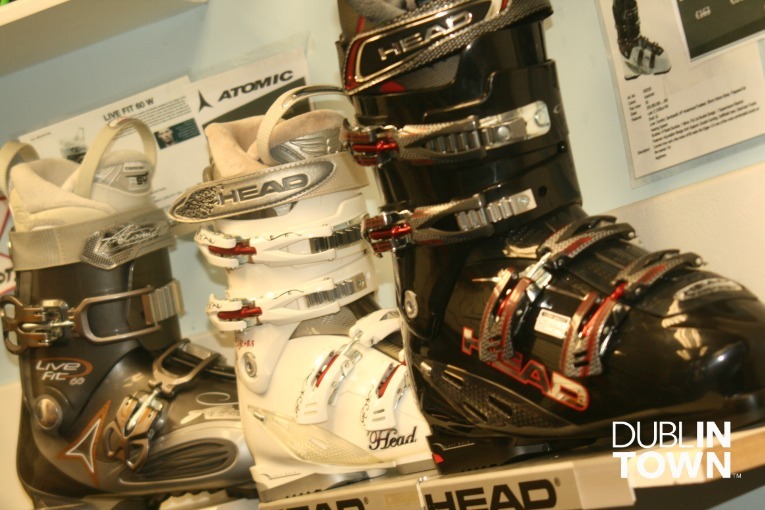 They’ve got everything you could need in this adventure hub, with their huge selection over two floors. 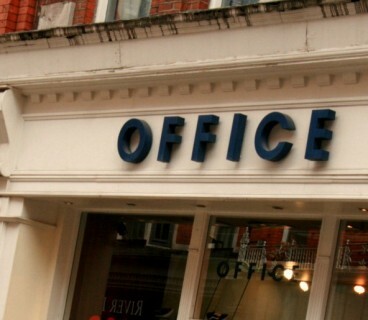 The third floor is available for events, rehearsals, yoga and other activities, which adds a great community aspect to the shop.